MOVEMENT ANGOL - Who are we? 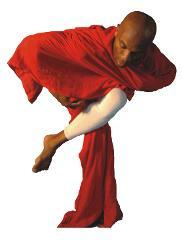 The home of Contemporary dance art, that is grounded in the teachings and practices of dance from the African Diaspora. The company's unique artistic identity draws from a rich traditional and contemporary cultural heritage to create a distinctive language of expression that utilises African dance forms as the basis for movement development and artistic expression, influenced by Jazz, Western Contemporary and Caribbean dance to for a unique cultural synthesis in movement form. The company's work continues to be rooted in the spirituality of the self, a way of life that taps into the unspoken dialogue between the mind and body to journey the individual through a widening field of possibilities, folding presence with existence to let the self prevail. The company continues to pull together knowledge, understanding and experience of the expressive body, to offer individuals a life enhancing opportunity to bring about a more conscious awareness of the self so as to explore personal pathways into the body for a life changing experience through rhythm and dance. MOVEMENT ANGOL's vision is to create work of artistic excellence that is engaging, accessible and appeals to a wide audience as possible, focusing on the application of dance within the lives of every individual to support the social and ecoomic development, health and wellbeing of its audiences. Artistic director Francis Angol has developed a language of expression encompassing his artistic experience, cultural background, as well as the knowledge and skills from his training as a dancer. He continues to promote this language through MOVEMENT ANGOL, educating individuals of the benefits of the arts as a tool of learning and development. Dance forms a strong role in education and personal development, it is benefical for fitness and health, and is entertaining at the same time. 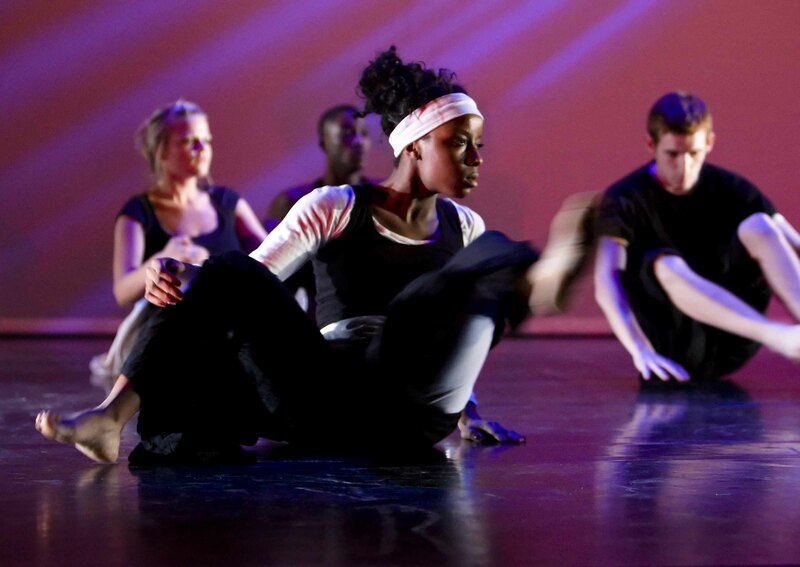 MOVEMENT ANGOL therefore strongly believes that dance needs to be used as a tool of social and cultural integration and learning, which can help to break down barriers and help to educate people of the richness and benefits of dance as a creative tool for growth. 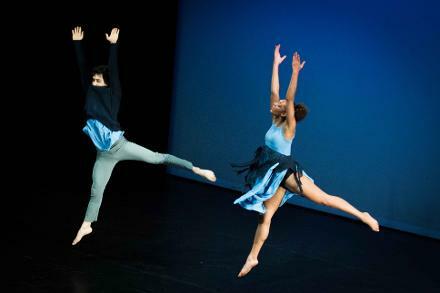 Movement Angol constantly explores dance as a cultural stimulus, carrying a message, provoking thoughts, with the view of influencing change. 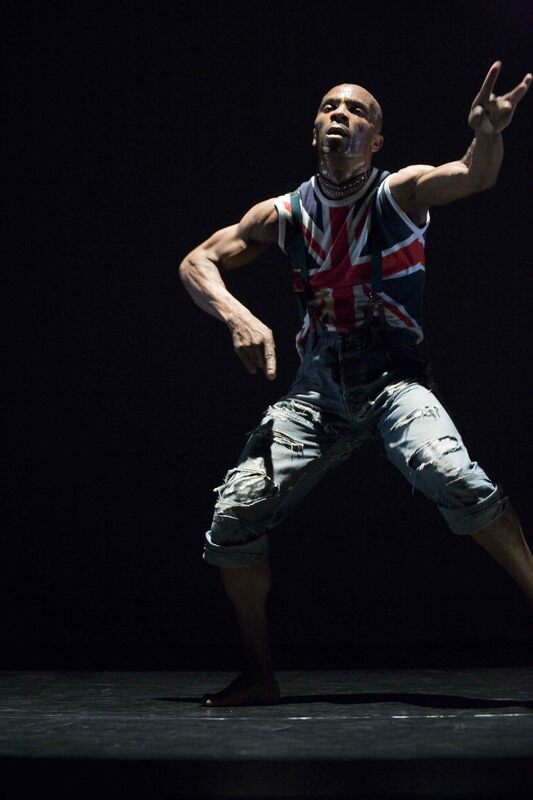 Francis has been working in the field of dance for over 30 years, performing, teaching and producing works that have contributed to the enrichment of British dance culture through the production of a range of training programmes, classes, courses and performance works. As well as being a performing artist / choreographer and dance educator, he holds the position of Associate Lecturer in dance at the University of Surrey and Coventry University. 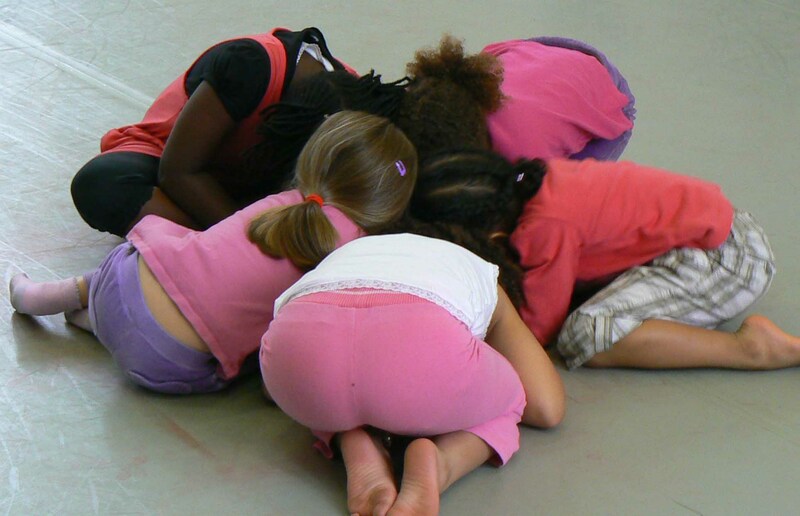 Francis is also a Somatics Movement Educator and a dance health & wellbeing specialist. In addition he also holds the position of Director of Dance at Islington Arts Factory, a creative hub of art, dance and music in the heart of North London. He is the founder and Artistic Director of Movement Angol dance, a UK based Dance Company which produces work that blends the teachings and practices of Western Contemporary dance with dance from the African Diaspora, underpinned by Somatic practice, to form his distinctive language of expression. Over the span of his career, Francis has worked extensively nurturing individuals at higher and further education as well as within professional and community practice. Through his work, Francis enables people by creating opportunities for intercultural exchange and dialogue. He synthesises cultural traditions with contemporary norms to offer individuals a space for self actualisation, through exploration and expression. Francis strives to encourage change by influencing the future, through impacting the present with work that is accessible, inclusive and is physical and mentally empowering. Over the years, Francis has worked to develop his distinctive technique referred to as - ‘Embodied Flow’. 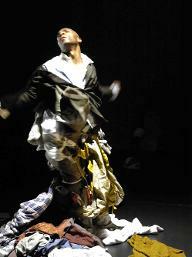 This is his individual approach to Contemporary dance art, which involves drawing from the philosophical teachings and practices of dance from the African Diaspora and Western Contemporary dance practice, as the basis for movement development and artistic expression, to originate a movement synthesis defined as Contemporary African dance. The approach taken to the work is deeply rooted in the spirituality of the self, a way of life that taps into the unspoken rhythmic dialogue of mind and body, to form a unique cultural synthesis in movement form. The practice is a way of allowing the individual to journey through a widening field of possibilities, folding presence with existence, to allow self-expression to organically unfold, offering individuals a fresh and creative approach to engage with their body, awakening the inner self through a dialogue of movement, rhythm, dance, imagery and the imagination. 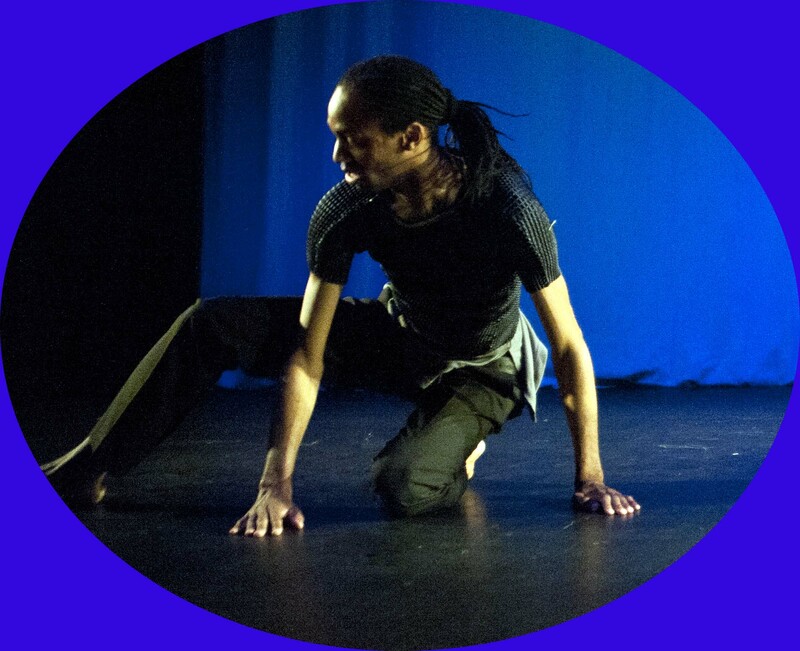 As a performer / choreographer and creative educator, Francis works to synthesise his accumulated knowledge of dance and the arts, with that of his lived experience, to help individuals bring about clarity, meaning and understanding to their physical flow.